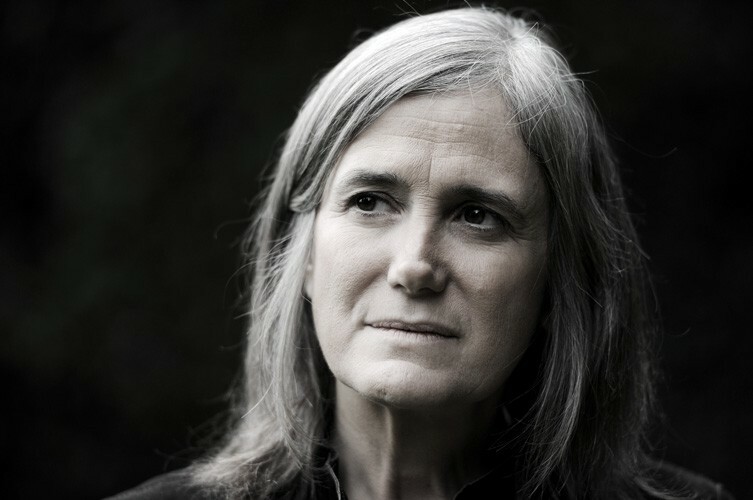 Amy Goodman speaks at Lewis and Clark High School on Wednesday. Holy May, Batman! Hard to believe it's already May, and summer's just around the corner. Enjoy the month properly by delving into the awesome opportunities glutting our event listings and Staff Picks. THEATER | Disney's Newsies opens its Spokane run at the INB Performing Arts Center. Read our story about the hit Broadway musical right here. ETC | I probably would have been a lot better science student as a kid if there were events like this around. Tween Club: Secret Science of Ice Cream at Spokane Valley Library has teens make their own ice cream as a way to learn different scientific principals. Yum! WORDS | Democracy Now! host and columnist Amy Goodman swings by for an appearance at Lewis and Clark High School. THEATER | Fiction continues its run at the Spokane Civic; read all about it in our story right here. FOOD & DRINK | There's a lot of Cinco de Mayo parties around town Thursday. One in particular caught my eye as a tequila lover — the Tequila Tasting Party at Epic lets you learn about the process of making the stuff, and sample four different varieties. VISUAL ARTS | It's First Friday! Go out and see a bunch of awesome art! WORDS | It's Free Comic Book Day! Go get a free comic book! FILM | Support local filmmakers and see some awesome flicks at the 50 Hour Slam Audience Screening at the Bing.